Ask Amanda: How do I fasten off at the top of a hat? 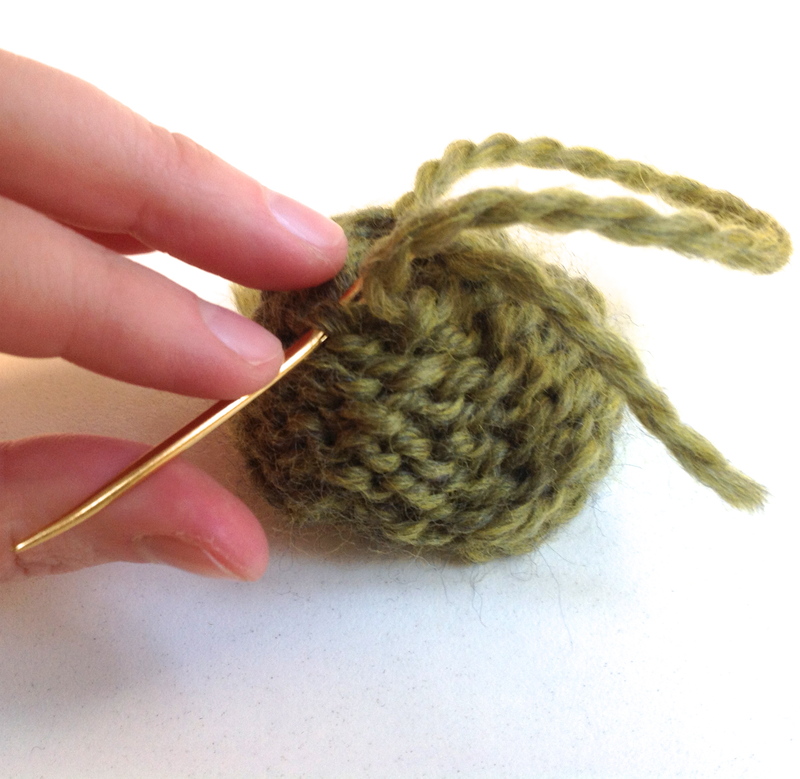 Step 1: Use a yarn needle to draw the end through all the loops still on the needle. Step 2: After I’ve drawn the tail through all of the loops, I like to run it through the first two stitches again, to really secure the circle. 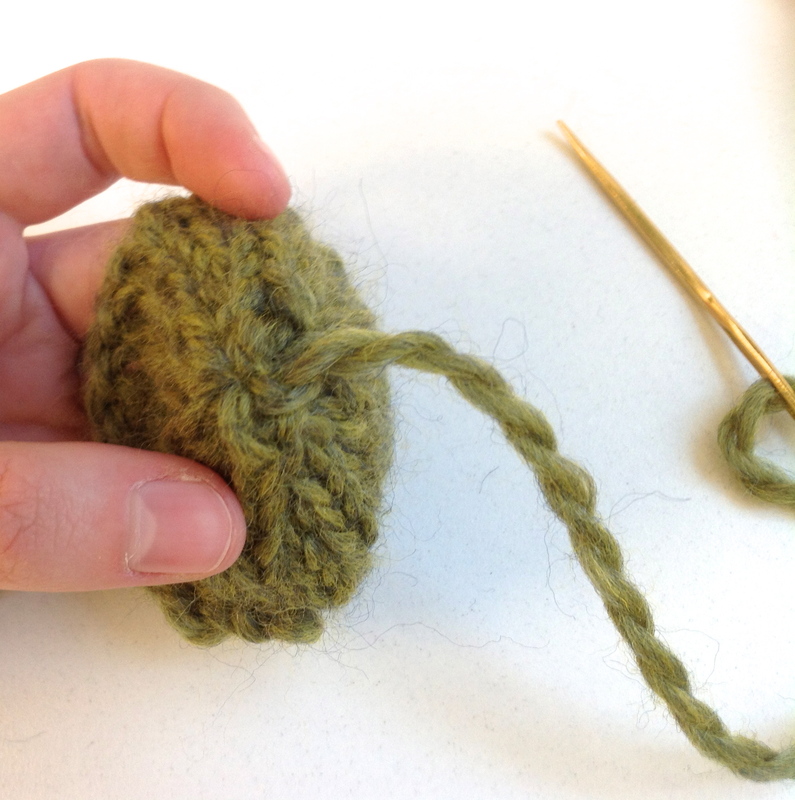 Step 3: Use the tail like a drawstring and cinch the stitches up as tightly as you can. 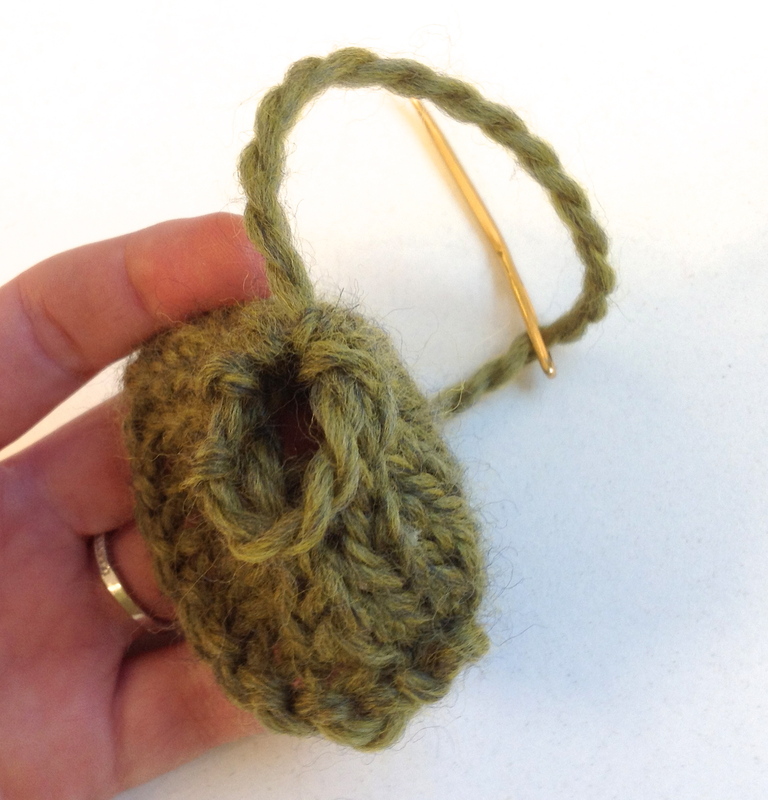 Step 4: Poke the needle between two nearby stitches and pull the tail to the inside of the hat. 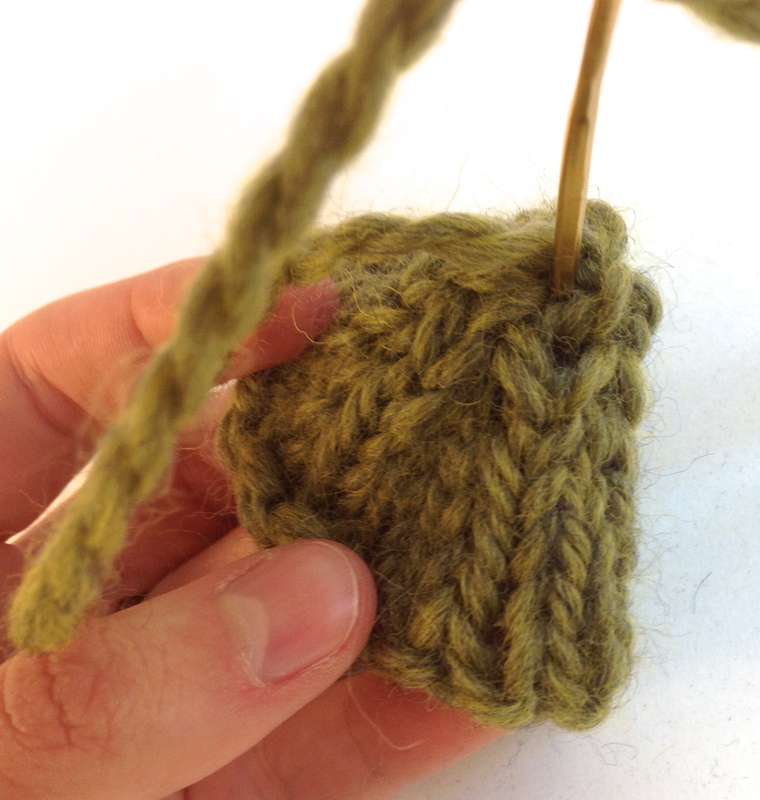 Step 5: Weave the tail in through the loops on the wrong side. That’s all there is to it! 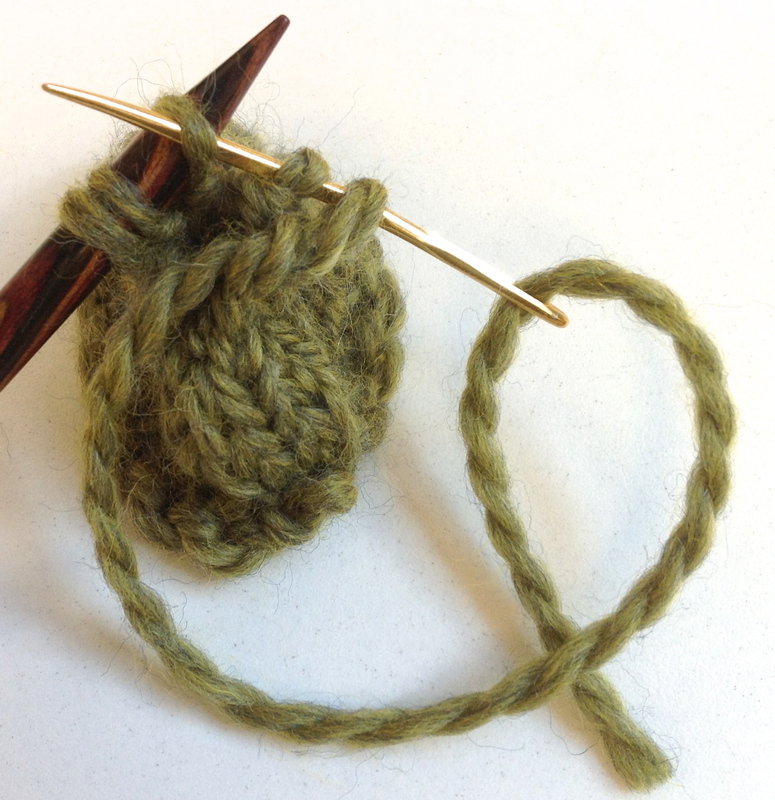 In addition to hats, this technique is also helpful for both the thumbs and tops of mittens. Thank you for simplifying this! Thanks Eve, I’m glad that it helps! Yay! I am so glad it helped!